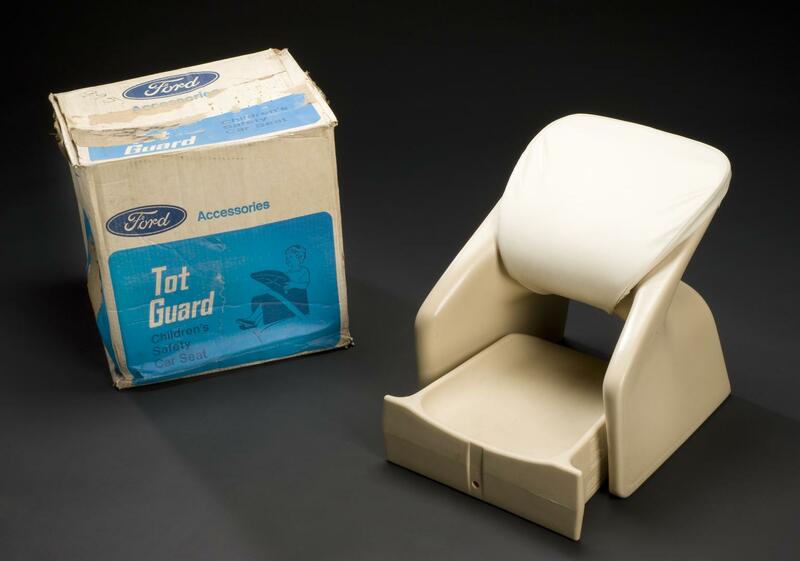 ‘Tot Guard’, child’s car safety seat, the first example of the ‘impact shield’ type of restraint and the first popular safety seat produced by Ford USA in 1967, this example c.1974-1975. This is the earliest ‘impact shield’ type of car restraint seat for children. It was also the first popular safety seat produced by Ford USA, in 1967. 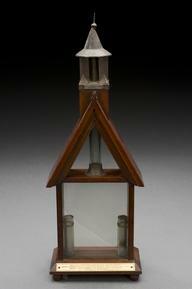 This example dates from the early 1970s and bulky and looks uncomfortable by today’s standards. 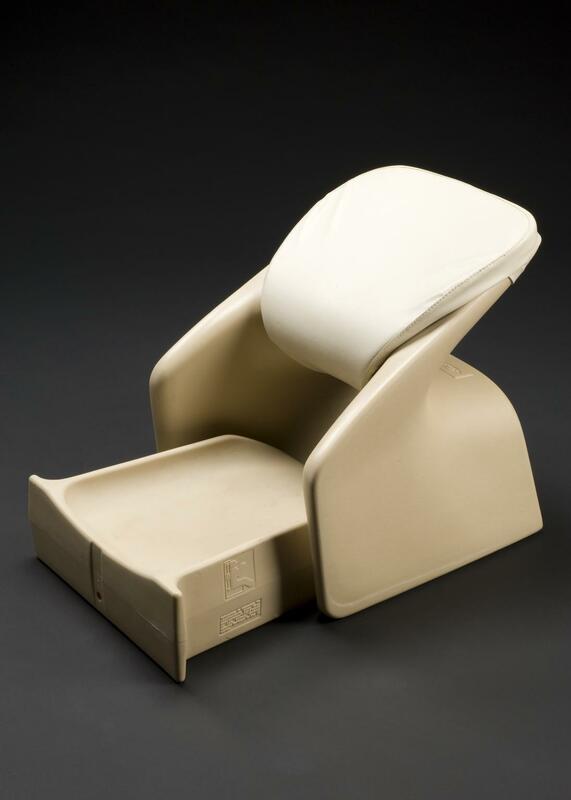 The moulded seat has no padding and the child’s view was obstructed by the leatherette of the impact shield. In time, the ‘Tot Guard’ was superseded by safer models as technology improved. 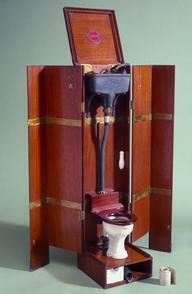 It was donated to the Science Museum by the Transport Research Laboratory (TRL). The TRL is responsible for ‘dynamic testing’ (via simulated crashes). These are required for setting up standards and regulations covering car safety seats in the UK.